1954 Australia may seem like a distant memory to most, but for the Dimattina family it will always hold a special significance. Back when Robert Menzies was Prime Minister, Queen Elizabeth II was new to the throne and Australia was home to only 9 Million people; three young entrepreneurs began roasting coffee for the first time. 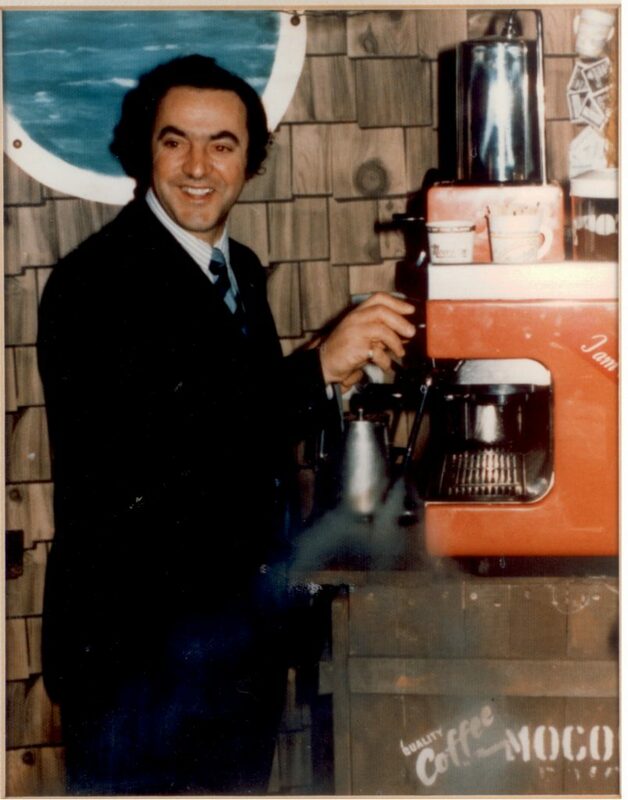 For the Dimattina’s, 1954 was the beginning of a multi-generational journey into the art of coffee roasting; a journey that continues to this day. 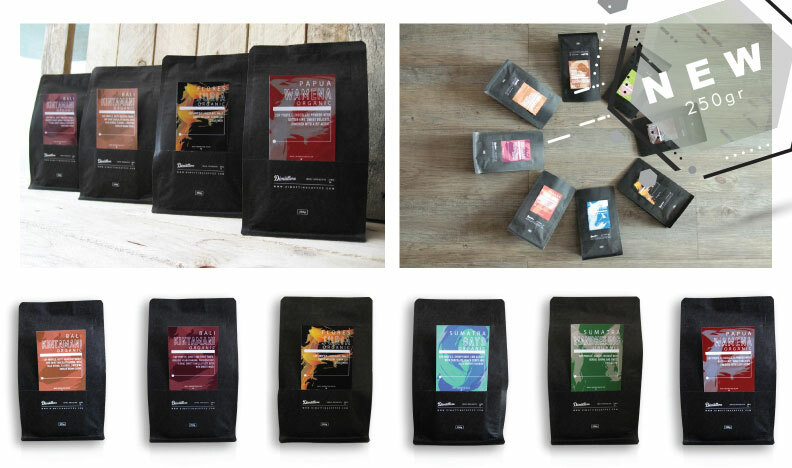 Dimattina Coffee in its current form was founded in 1998 by the latest generation of the family to take up the roaster’s mantle: Paul, Robert and Simon Dimattina as well as family friend and master roaster Lino Bettiol. From humble beginnings in Reservoir in Melbourne’s North, the company quickly began to gain momentum and by the new millennium they had outgrown their original 30kg Probat roaster and expanded operations into Western Australia. Over the course of the 2000’s several new facilities were established nationwide including specialty café’s and showrooms in South Melbourne and Fitzroy, as well as a roasting warehouse in WA’s Osborne Park. In 2010 the main production roasting was moved to a new facility in Reservoir with state-of-the-art equipment designed to fine-tune the high-volume of roasting that was now required. In 2015, Paul Saccone, long-time family friend and Dimattina customer, recognised the potential for a dedicated roasting facility in Bali and opened up Dimattina Coffee Asia to service the growing demand in the local community. Dimattina WA continued to grow and in 2016 unveiled a new high-end training room and cupping lab. Looking toward the future, Dimattina will continue to evolve with the rapidly changing nature of the modern coffee industry, while always remembering the history and tradition that formed its strong foundation back in ’54.